Suri's Favorite blankets by Little Giraffe are on SALE at zulily for only 35$! all updates will be coming on Wednesday, 27. Suri drops by the set of Jack and Jill to visit Katie on Wednesday, 20 in West Hollywood, CA. Suri is wearing Night Slip by Esme Loungewear and Grey Canvas Sandshoe by Walnut, which she first wore on August 7th 2009.
here is the article naming Suri as "the best dressed under-dressed famous child"..
***should i really post this picture... ??? Suri & Katie took a walk on the set of "Jack & Jill" in Hollywood Hills on Friday, 15. Suri went out for a play-date with Adam Sandler's daughters - Sadie (4) and Sunny (2); while Katie and Adam started filming their new comedy "Jack & Jill" in Beverly Hills on Tuesday, 12. Suri is wearing Desert Horses Tank & capris by Hatley. honestly, iam not a fan of this outfit.. it might be perfect for a play-date as such, but it looks pj's. and there is no fashion. 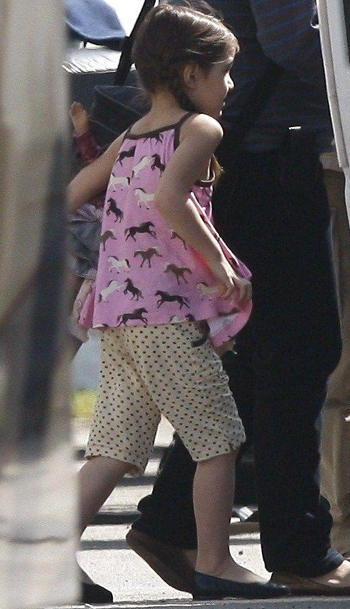 Suri & Katie hang out on the set of Katie's new movie - "Jack and Jill", in the cinema theater in LA on Thursday, 7. 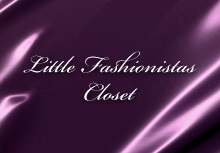 Thanks to Katrina for the id & stock picture of the dress! and paired with Printed Floral Ballets Flats w/strap also by Crewcuts (from SS'09 collection), which she first wore on June 24th 2010. 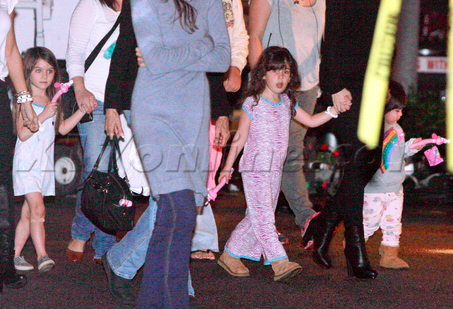 Suri & Katie stopped by Basking Robins after a dance class in LA on Wednesday, 6.